It was a new and interesting way of opening my senses to a new way of thinking about myself and the world around me. You may not have heard of Sound Therapy before but ancient cultures have long used sound as part of their rituals to promote health and wellbeing among their people. 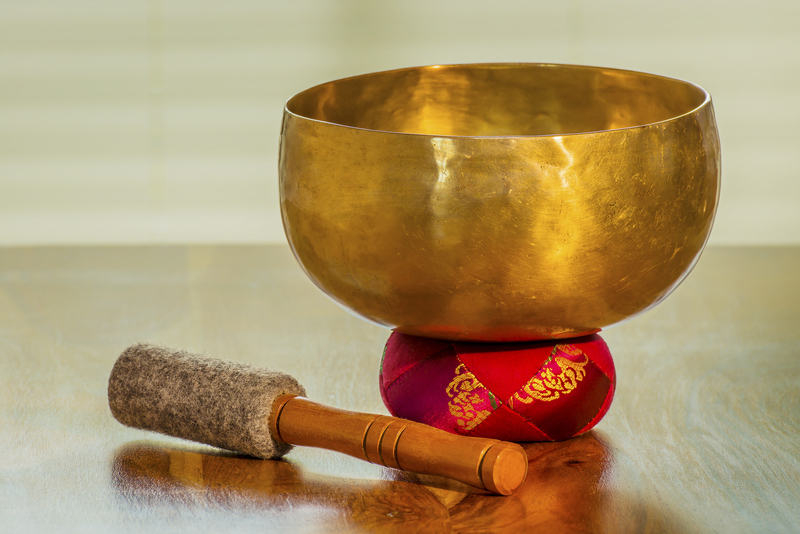 There is now a growing body of scientific and clinical research into the therapeutic effects of sound healing tools/instruments and you may already be aware of music therapy. We had three sessions in May 2014 giving a brief introduction to sound therapy led by Pamela Anderson who has been trained by the British Academy of Sound Therapy. 1st session - Introduction to sound and some of the instruments used. How it affects you and how you can use it to help rebalance yourself. This session included a soundbath. 2nd session - Fun with sound and find out how to create sonic art. Using sound to create a story instead of using words. 3rd session - Using sound to let go of self-limiting beliefs.